Always a pleasure , Kym . You have a Happy Halloween . As always your friend . 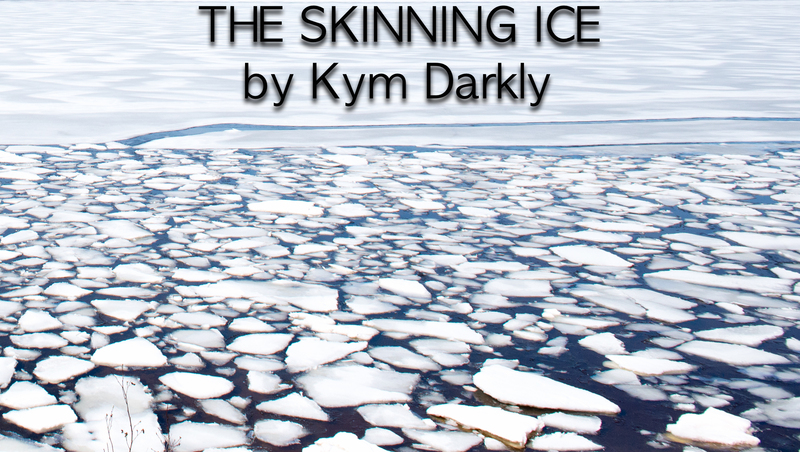 I was getting cold while reading this, then the razor blades in the ice…chilling. Thanks for that 🙂 Happy Halloween! Thanks Brent 🙂 have a great Halloween!! !